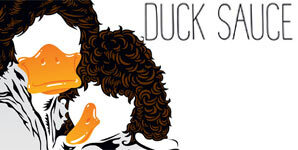 Duck Sauce is the new project from A-Trak and Armand Van Helden, both djs have earned themselves reputable names for themselves. aNYway is released in the UK on October 26th through Data Records/Ministry Of Sound. 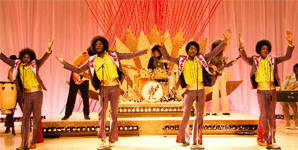 The track samples Final Edition's 'I Can Do It', the sample sets the tone for the disco tinged dance track. 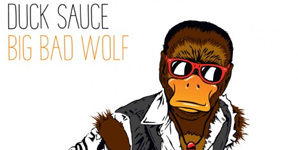 For months rumours circulated the internet about a possible collaboration between A-Track and Armand Van Helden, it was announced that Duck Sauce was the long awaited title of the project, Originally 'aNYway' was released on A-Trak's own label Fools Gold, the release became a hit on the NY underground instantly.